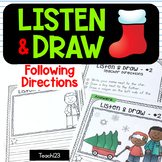 Please enjoy this fun freebie to target listening comprehension with a Thanksgiving theme! 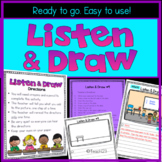 Each student is given a grid featuring who, what, when, and where elements, along with 4 pennies. 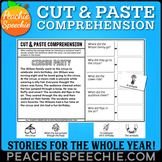 The teacher/clinician reads a story while the students listen and move the pennies to match story elements. 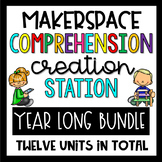 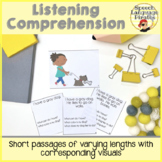 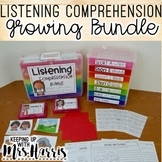 Listening Comprehension Activities - Bundle! 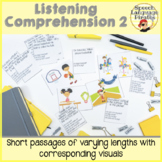 Music Mania: Listening Comprehension Activity.